Spa Central are a professional, clean, and family friendly Day Spa located centrally in Batam Centre between KEPRI Mall and the new Radisson Golf & Convention Centre. Spa Central aim to provide you with the best Spa experience in Batam at the right price. 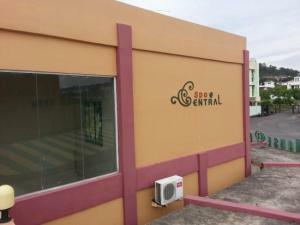 Experience the Spa Central difference – Spa Central enjoy serving you!